BlogHome » Is SERP a form of Subliminal Advertising? Is SERP a form of Subliminal Advertising? Is marketing through SERP paramount to subliminal advertising? I recently read several very interesting articles about the ability of SERP (Search Engine Results Page) to determine, almost unconsciously, how we are influenced to act, whether this to purchase a product we are searching for or general information we are looking to acquire. I will not reference these articles as they all had a bit of an agenda associated with them and this brief article is only my own thoughts, as a digital strategist, trying not to draw any conclusions but open up a thought provoking discussion. 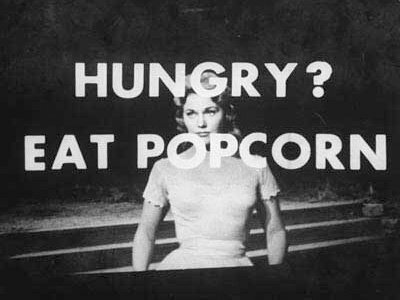 We all know the story from 1957, a market researcher named James Vicary inserted the words “Eat Popcorn” and “Drink Coca-Cola” into a movie. The words flashed on a single frame, long enough for the subconscious to absorb it, but too short for the audience to consciously acknowledge it. The subliminal ads supposedly created an 18.1% increase in Coke sales and a 57.8% increase in popcorn sales. The psychology behind this form of advertising, which is now incidentally restricted in a number of countries, is that you are already thirsty or hungry hence you act. Studies show that subliminal advertising is not effective if you are not in the right frame of mind. So if you are not thirsty and you are exposed to a subliminal ad for cola you will not act. Most now argue that it may well be counterproductive as an advertising model but it is the concept which is important here. What about online predictive search? if we are searching for a specific keyword, we are already in the right frame of mind to act. The results presuppose we are ready for the information served through SERP. We all know this and have accepted this, as a result, bespoke just for us. It is our job, as digital marketers, to make every effort to serve up the ads and achieve the best results for our clients and encourage people to act. 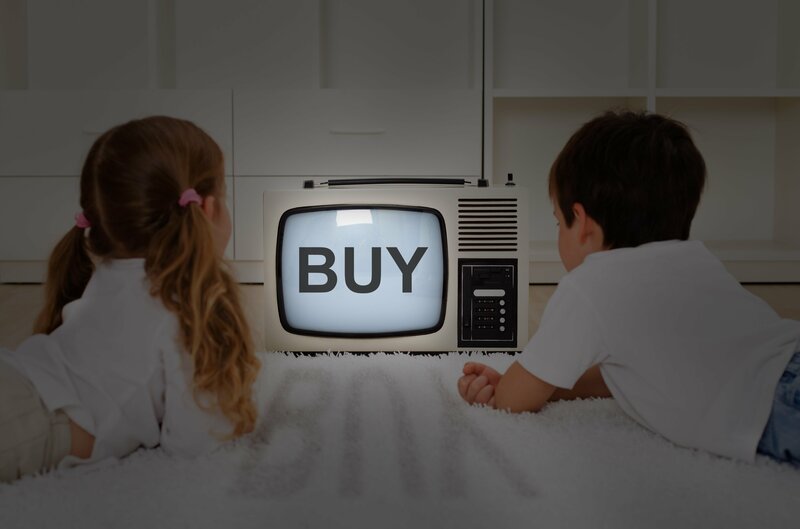 Over the past year we have all noticed how a product or service that we were perhaps only thinking about has suddenly appeared as an ad, in one form or another. Although a slick form of remarketing, this also is anticipative and the algorithms that govern this are becoming increasingly smart, bordering on brilliant in some instances. The more you engage search, Social media or anything online for that matter is feeding the algorithm thirst for knowledge. A point, mostly overlooked,is that all the major OS (Operating Systems) providers also hold the market on search engines. So, as soon as you are connected information is being gathered on who you are and what you want. The fact is that the SERP algorithm is among the most closely guarded secrets in the world – right up there with the KFC and Coca-Cola recipes. None the less, digital agencies and business’ go to great lengths to manipulate and try to gain a better understanding of how they can achieve the best and most profitable positions in SERP. The ability to manipulate positions can make or break companies nowadays or at the very least directly influence sales and profits. These marketing strategies are here for the long-haul but I can see that there will be attempts at regulating this huge influence that SERP has over us and how the positions and messages are served. Companies like Google are already fighting an unseen battle with regulators and governments over the ethics of this. The implication of this is big for the marketing sector but the ethical battle will be fought, most likely, around the content and information served through SERP. Is marketing through SERP paramount to subliminal advertising? No. It is predictive marketing based on data, data that you have provided and as time wares on your profile will become more complete. Eventually, the algorithms will know that every third Wednesday for lunch you have a ham sandwich, because you have searched and ordered online or you walked down to the local sandwich shop, tracked on your phone and then you paid with an app. Do this enough times over a prolonged period and the profile is going to be very accurate. We need to accept that this will become more prevalent in our daily lives and yes, perhaps more annoying for some, but for digital marketing it is exciting and ever evolving. It is a tremendous time to be in digital marketing. As a consumer it will make it much easier to get the best product at the best price. As an advertiser you are reaching the right demographics with the right product or service at the right time with our squandering your marketing budget. previous post: Ways to improve engagement with Visual Content!